The Tunit in most cases is provided with Original Manufacturers plugs that and fitting is normally is to a plug on the engine. Tunit Dealers are available able to install http://tunit.nz/about/dealer-networks or full instructions are provided for self install. The Original Tunit has a 3 Year p/ex or in the case of the Advantage 2B a Life Time Part exchange. 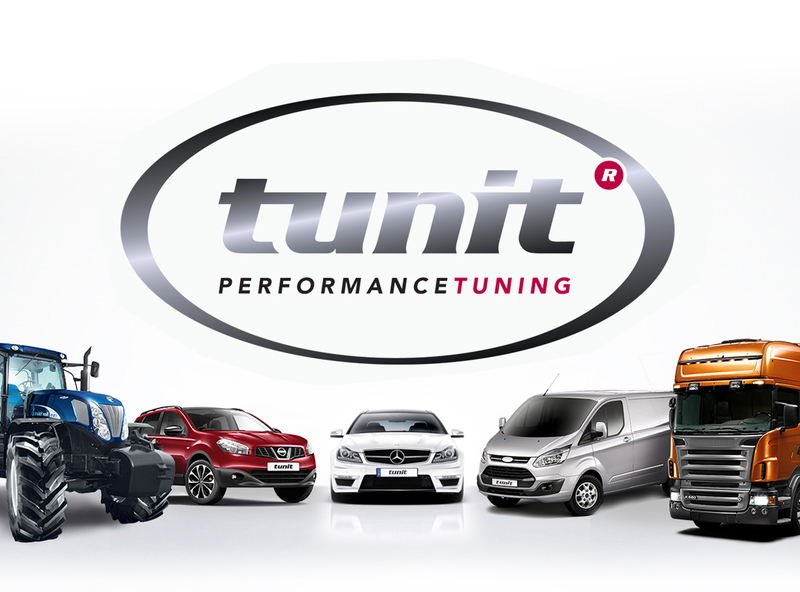 You have the choice of upgrading your Tunit to suit your next vehicle or a full Part Exchange to a New Model. http://tunit.nz/about/tunit-for-life#part-exchange. The Tunit prices range from £179.00 to £635.00 (ex. VAT). 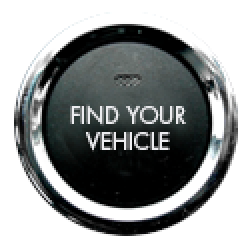 For options please check yours http://tunit.nz/vehicles.